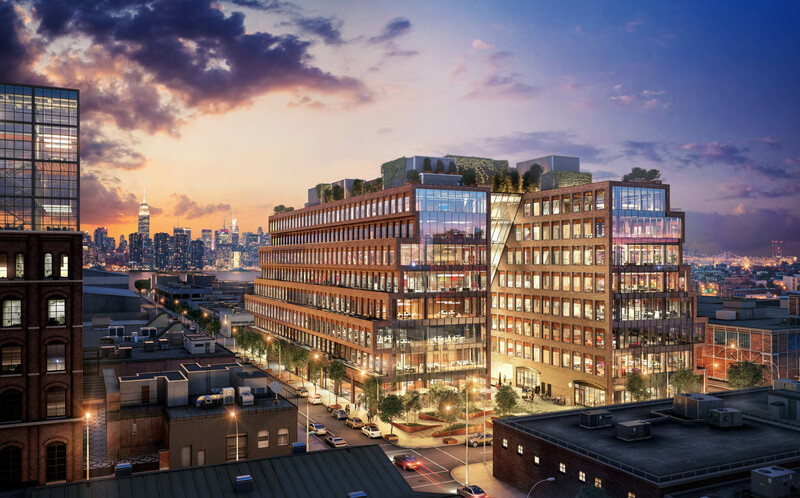 Williamsburg’s proposed 25 Kent Avenue has taken a major step forward, entering the official land use review process known as ULURP (Uniform Land Use Review Procedure). The proposal seeks to nurture the growth of firms that match a 21st Century definition of urban manufacturing, current economic trends, and market conditions. 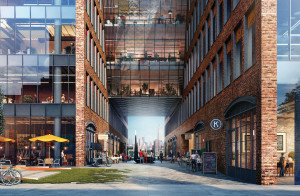 As proposed by joint venture partners and co-developers Heritage Equity Partners and Rubenstein Partners, the more than 480,000 s/f project would be Brooklyn’s first ground-up speculative commercial building in 40 years. Conceived to serve the market demand for new office and light industrial space in Brooklyn, the Gensler- and HWKN-designed building is envisioned as a dynamic hub for the creative arts, makers, and technology firms driving New York City’s economy and would provide space to a mix of light industrial uses and other tenants. With site preparation already underway, the partners are prepared to begin full construction later this year. “We designed a building that will accommodate a mix of large, more-established businesses, smaller start-ups, and mid-sized firms that are ready to take the next step in their growth. 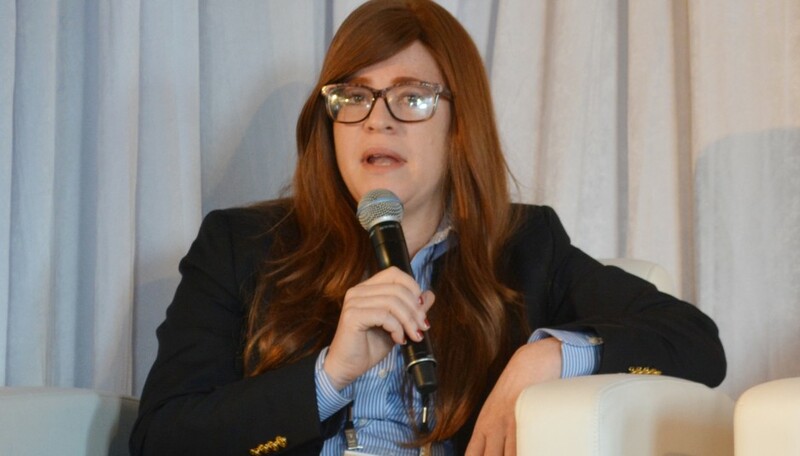 We’ll be able to begin construction quickly, ensuring New York City’s fastest growing sectors have the space they need in Brooklyn where the pace of new development has not kept up with the explosive growth of these companies,” said Heritage chief executive officer Toby Moskovits. 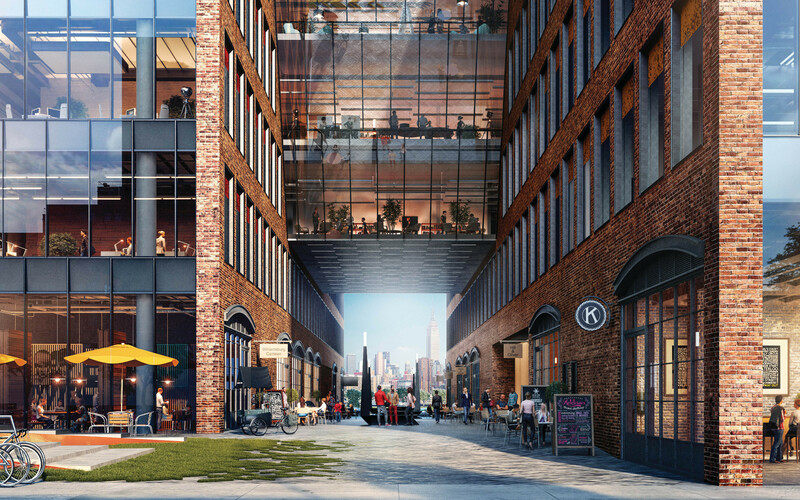 “We are excited to develop a project that provides space to both the makers and other light industrial tenants that have fueled Brooklyn’s growth and the burgeoning creative class tenants in such dire need of modern office space to grow their businesses,” said Rubenstein Partners regional director of New York City Jeremiah Kane. Assembly Member Joe Lentol said, “On a regular basis, I get stopped by constituents urging me to work for the development of more local business and light industrial space. Neighborhood residents want to live and work close to their homes, their children’s schools, and their other family members. The long commute to work is the past. 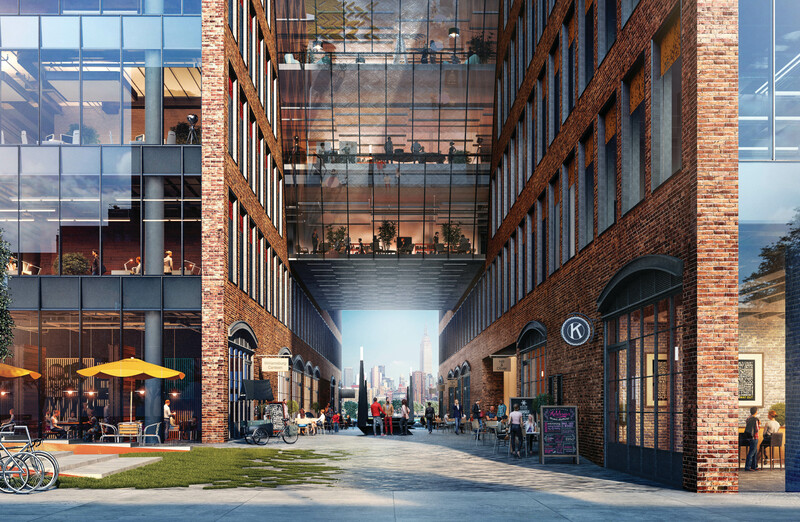 The building at 25 Kent Avenue will run a full square block between North 12th and North 13th Streets between Wythe and Kent Avenues, providing breathtaking views of the soon-to-be-expanded Bushwick Inlet Park, the East River, and the Manhattan skyline. 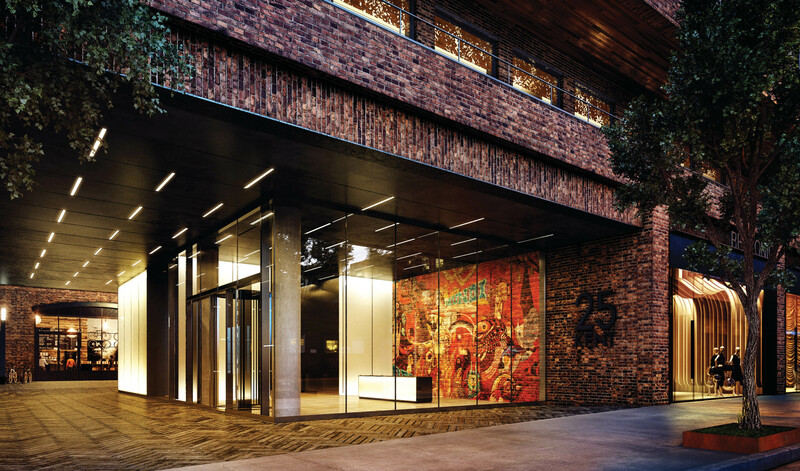 The building’s design — blending the area’s industrial past with its creative present, a mix of traditional brick and glass coupled with high ceilings to maximize light exposure — is critical to the overall flow, aesthetic, and function of the space. The stacked, flexible layout provides modular space for makers of all kinds to run from incubation through the full life cycle of their development, yet also provides larger space for more mature companies. 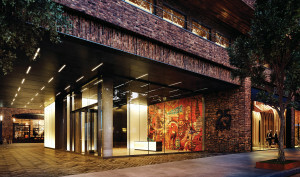 25 Kent Avenue’s brokerage team is led by David Falk of Newmark Grubb Knight Frank, who has been retained as exclusive leasing agent for the building’s office space.